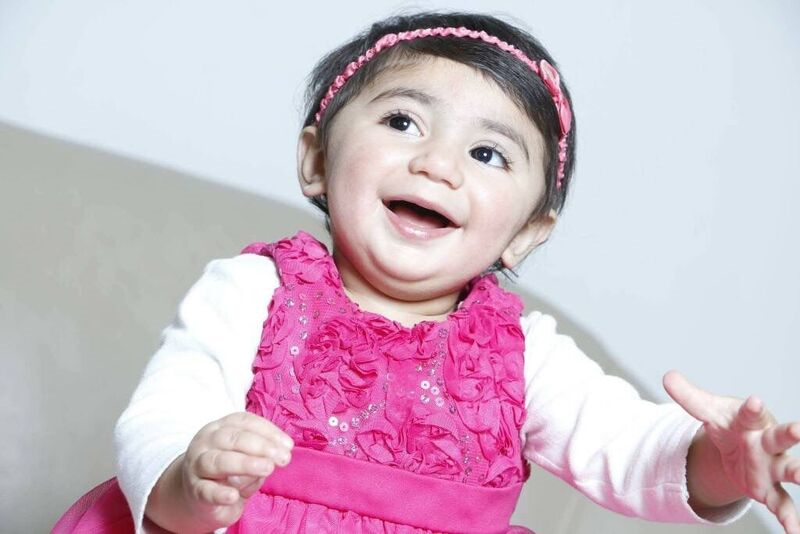 Two-year-old Zainab Mughal from America needs life-saving blood transfusions. She also has one of the rarest blood types in the world. 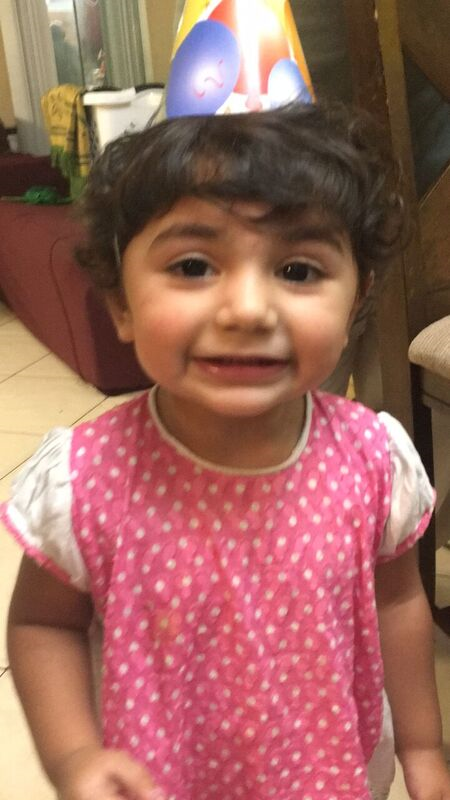 Zainab has neuroblastoma and needs blood transfusions and bone marrow transplants to treat her condition. Her need for a rare blood type sparked an international search for a suitable donor. A search that finished in Nottingham, when one of our very own blood donors was found to be a match. Zaineb’s blood is missing an antigen known as ‘Indian B’, which most people carry. The only donors likely to be a match are people of exclusively Pakistani, Indian or Iranian descent with the blood type O or A, and fewer than 4 per cent of such people will be missing the Indian B antigen. The search started when the American Rare Donor Programme contacted the International Blood Group Reference Laboratory (IBGRL), our specialist unit based in Filton in Bristol. The IBGRL carries out world leading testing and research in transfusion medicine – it’s a laboratory carrying out specialised testing and holding information on the most complex and rare blood problems. It also compiles and maintains the International Rare Donor Panel (IRDP), and stores details of rare donors from 27 contributing countries as well as frozen unit inventories from frozen blood banks around the world. Once the donor was identified, they were contacted and asked to donate a unit, which was tested and sent over to the US. The donor was a 50-year-old British Indian mother of two from Nottingham, who preferred to remain anonymous. Nicole Thornton, head of Red Cell Reference at the IBGRL, says, “It was the combination of blood groups that made it so difficult to source units of blood for this patient. “Most people have heard of the ABO and Rh blood groups. However there are actually more than 360 blood group antigens and new ones are still being discovered. “The logistics of sending blood around the world can be incredibly complicated.